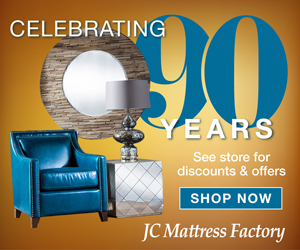 Furniture Showrooms by JC Mattress Factory is a long-standing business in the Jefferson City community, celebrating 90 years in business in 2017. 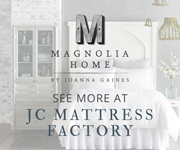 JC Mattress Factory advertises in several traditional media channels including print and television. After launching a new website, and learning about the effectiveness of digital advertising, the client wanted to give it a try. Another vendor was recommending a heavy spend in AdWords. CMG encouraged them to put ad dollars into keyword targeted display instead. AdWords is a highly competitive space, and only 10% of searchers click on sponsored search results. CMG recommends AdWords only in urgent, practical industries. 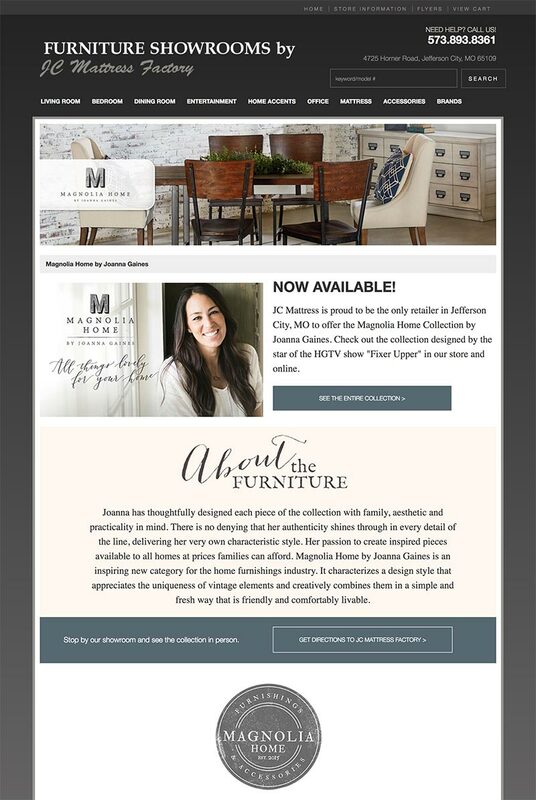 For larger, highly researched, emotional purchases like home furnishings – keyword targeted display is the way to go. 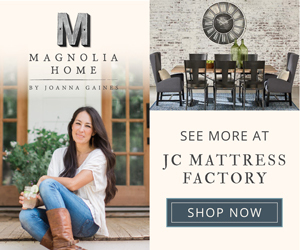 In a pilot run targeting Jefferson City, JC Mattress Factory’s display campaign performed well and led to increase in web traffic and a significant increase in website engagement. Visitors stayed longer and explored more pages. That online trend was consistent with traffic in their showroom. More people came, shopped longer, and purchased more as a result of digital advertising. CMG nimbly produced multiple campaign themes around a variety of events and promotions, all of which generated above average clicks, view through visits, and conversions. CMG coordinated with the client’s web company to quickly produce effective landing pages. 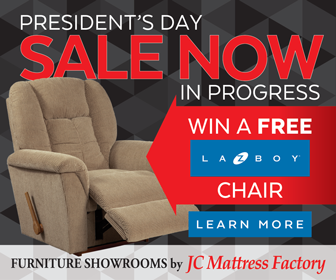 After strong results in Jefferson City, JC Mattress expanded the advertising territory to Lake of the Ozarks, where they have a second location.